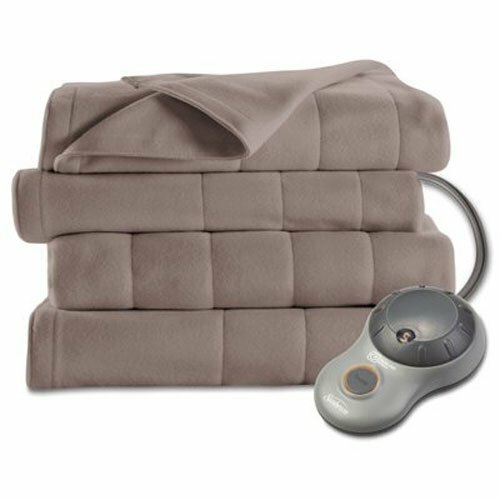 Cooler weather calls for a little extra warmth, so surround yourself in comfort with the Sunbeam Twin Size Quilted Fleece Electric Blanket in Seashell. 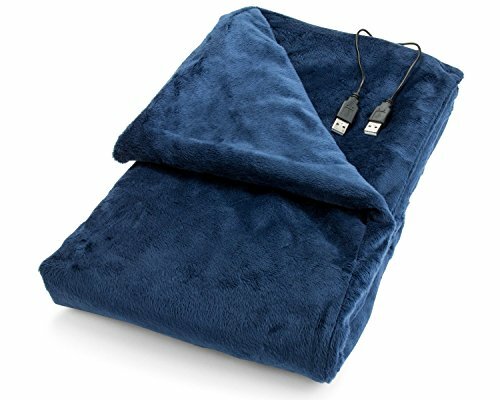 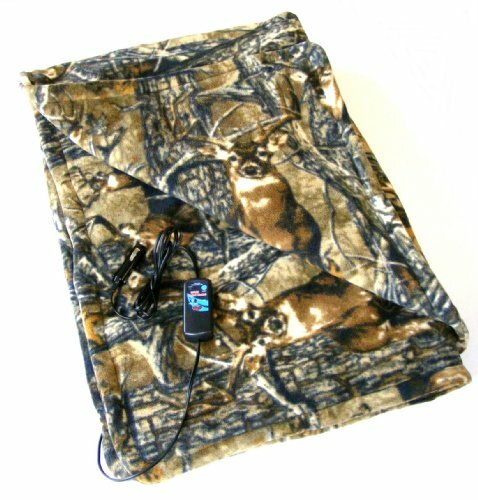 The quilted fleece fabric of this blanket provides classic comfort with the added benefit of multiple heat settings to personalize your comfort level. 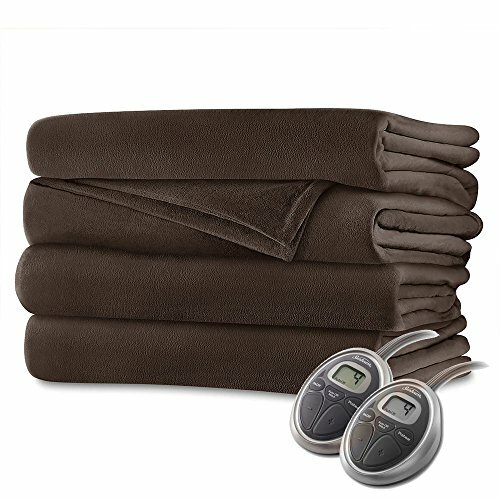 The thermofine warming system of the blanket monitors temperature and auto-adjusts to keep the level of warmth consistent throughout the night. 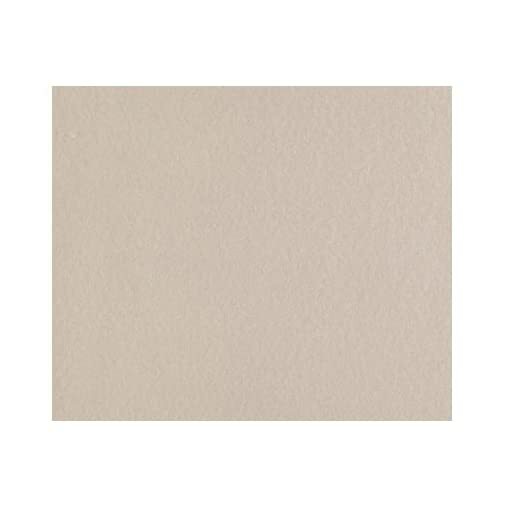 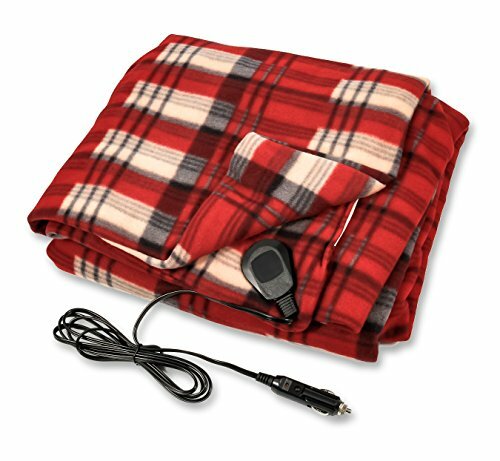 Sunbeam blankets are a smart way to cut energy costs as well. 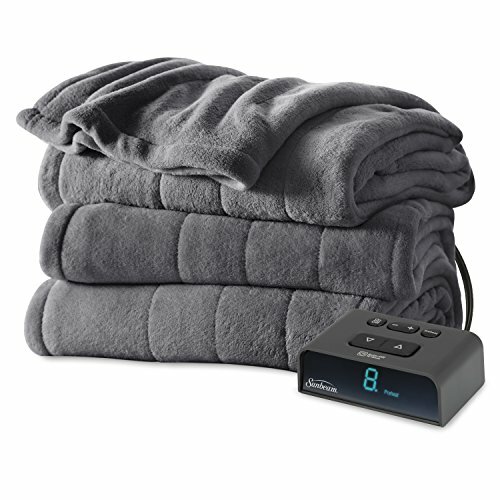 They allow you to save up to 10% a year on your heating bills by turning on your heated blanket and setting your thermostat back by 10-15% for 8 hours while sleeping. 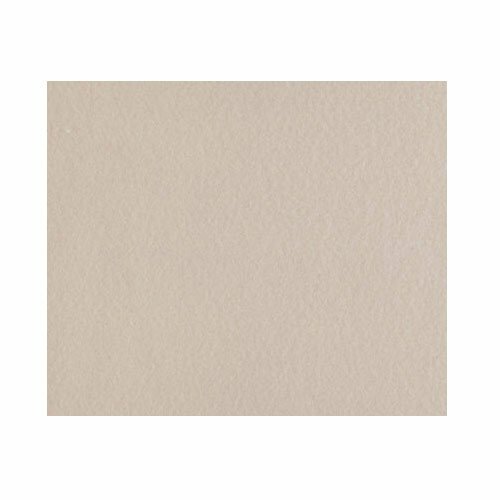 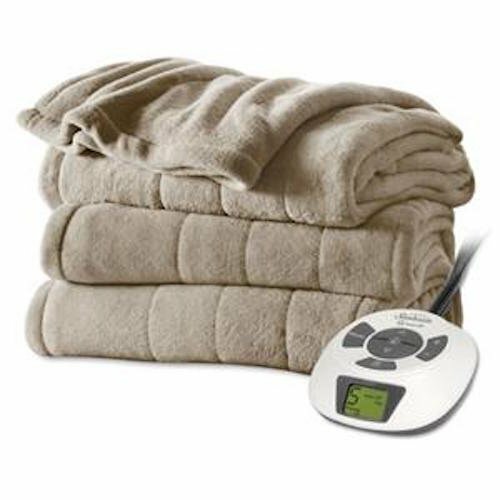 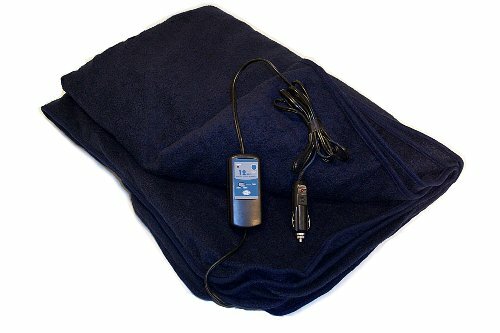 The blanket includes 10 heating levels, while an easy-to-operate control dial makes it simple to find exactly the right setting. 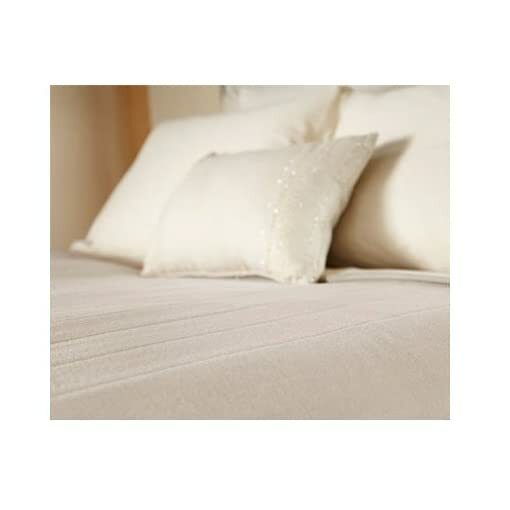 Available in Twin, Full, Queen, and King sizes, with dual controls and split elements for the Queen and King sizes. For easy care, the blanket is fully machine washable. 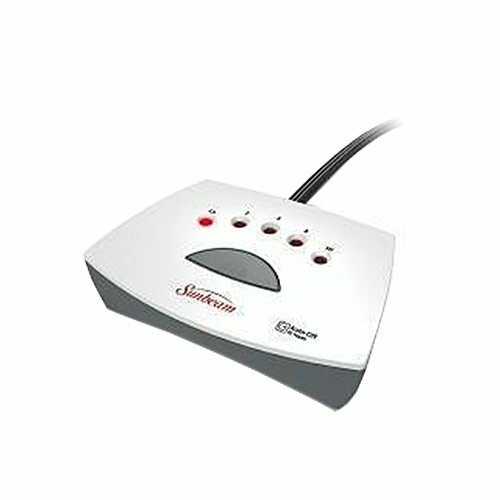 Also includes a 5 Year Limited Warranty from Sunbeam. 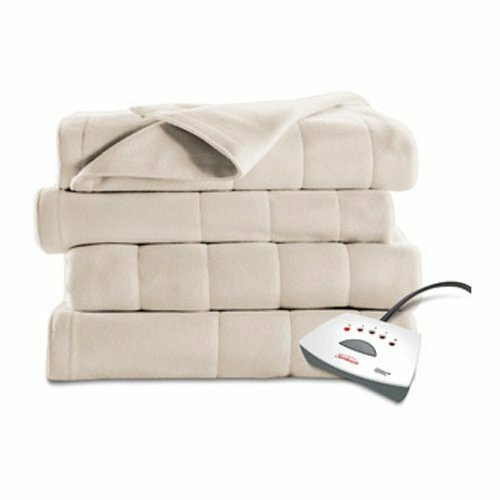 There is a reason why so many customers have chosen Sunbeam as America’s 1 Heated Electric Blanket Sunbeam Warming Blankets, Warming Throws and Warming Mattress Pads can be found in over 25 million households. 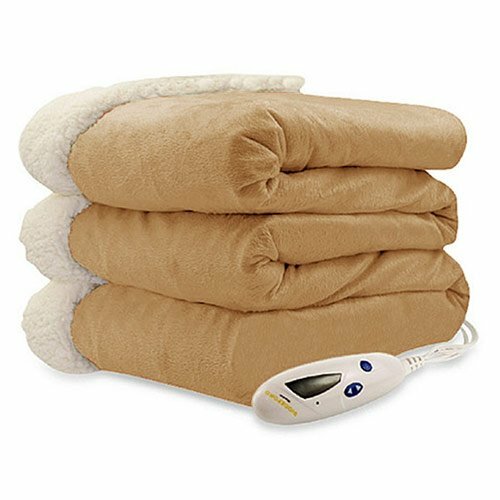 They blend technology, comfort, performance and style in every product to offer a wide range of choices that truly redefines how the world sleeps.